Alexander Pretschner holds the chair for Software Engineering at the Department of Informatics at Technische Universität München (TUM). The focus of Professor Pretschner’s (b. 1975) research in software engineering is on testing and security. Professor Pretschner studied computer science at RWTH Aachen and at the University of Kansas where he was a Fulbright scholarship recipient. After obtaining his doctorate at TUM, he worked as a senior researcher at ETH Zurich for five years. Within the framework of the Fraunhofer Attract Program he then moved on to head a research group at the Fraunhofer Institute for Experimental Software Engineering in Kaiserslautern. Parallel to this he was an adjunct associate professor at TU Kaiserslautern. 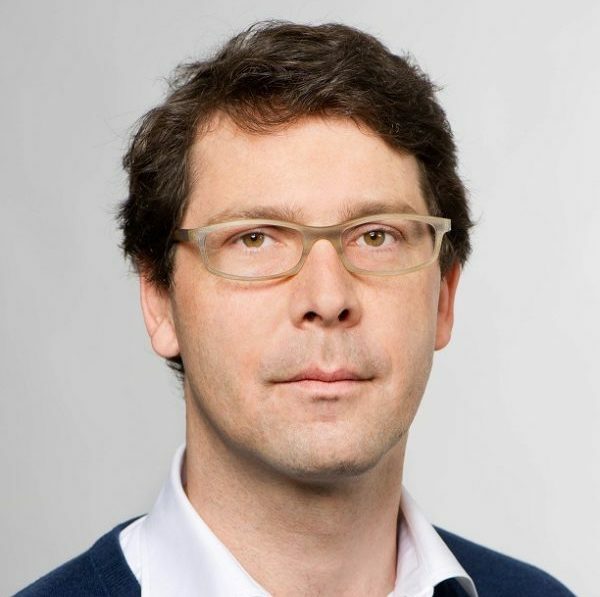 Before joining TUM as a full professor in 2012, Professor Pretschner was a full professor of computer science at Karlsruhe Institute of Technology.